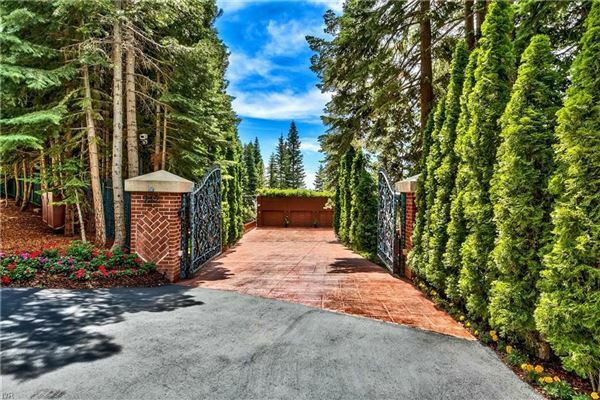 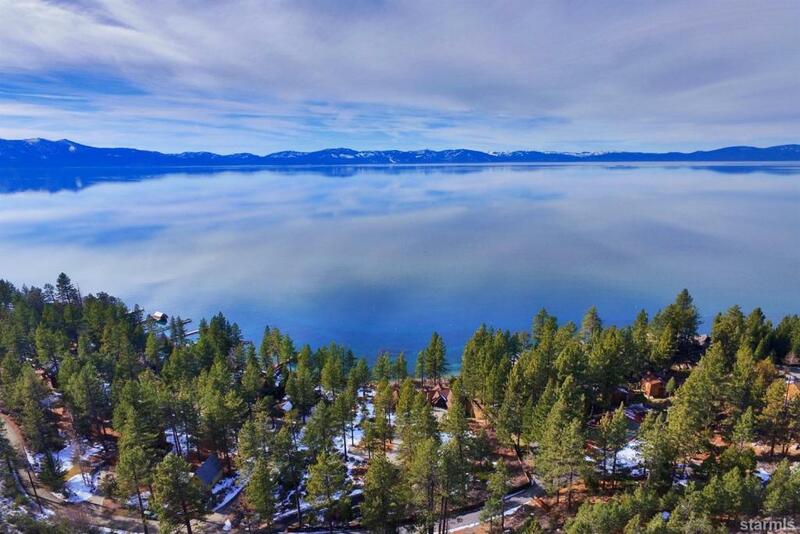 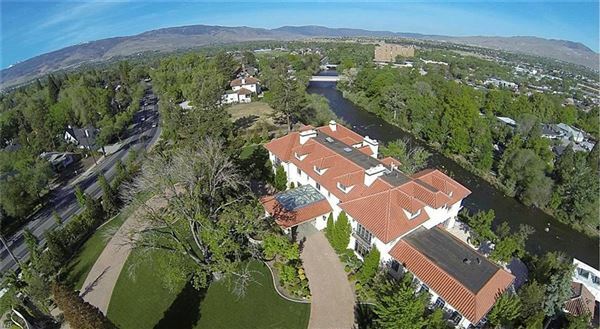 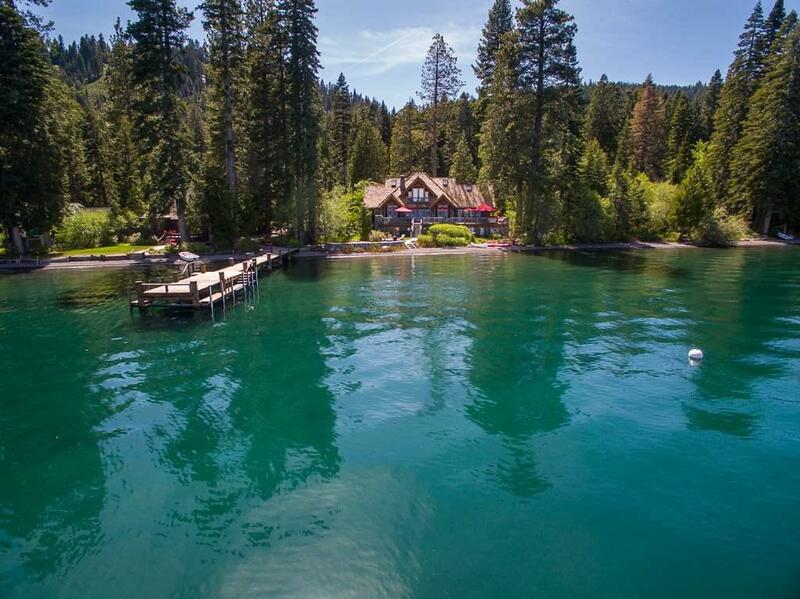 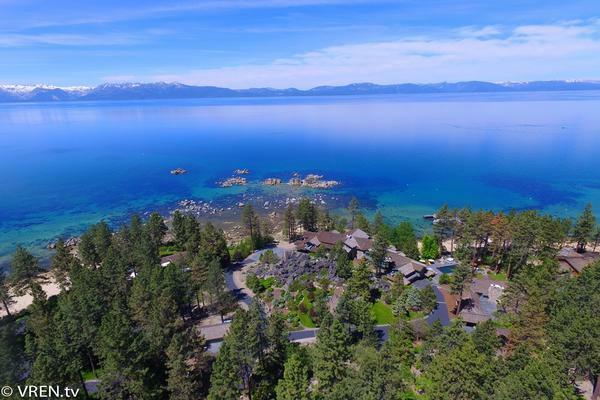 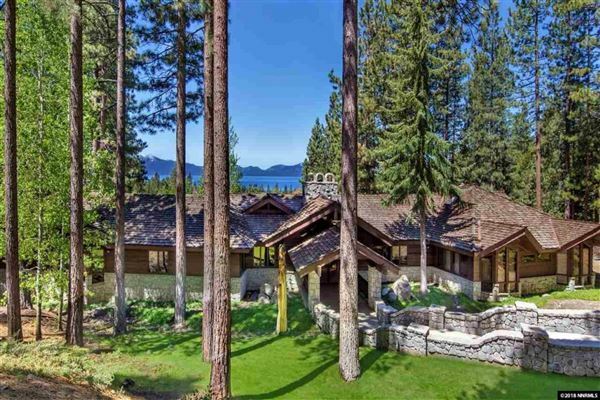 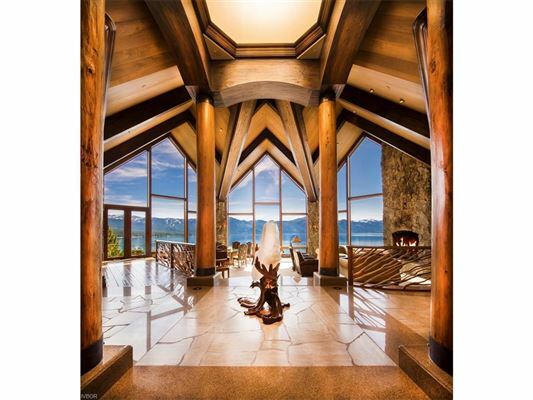 Since 1986, Chase International has established a reputation as the leader in distinctive and unique properties at Lake Tahoe and the surrounding area. 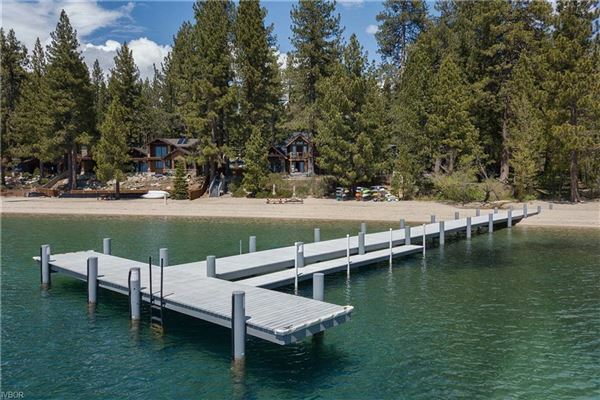 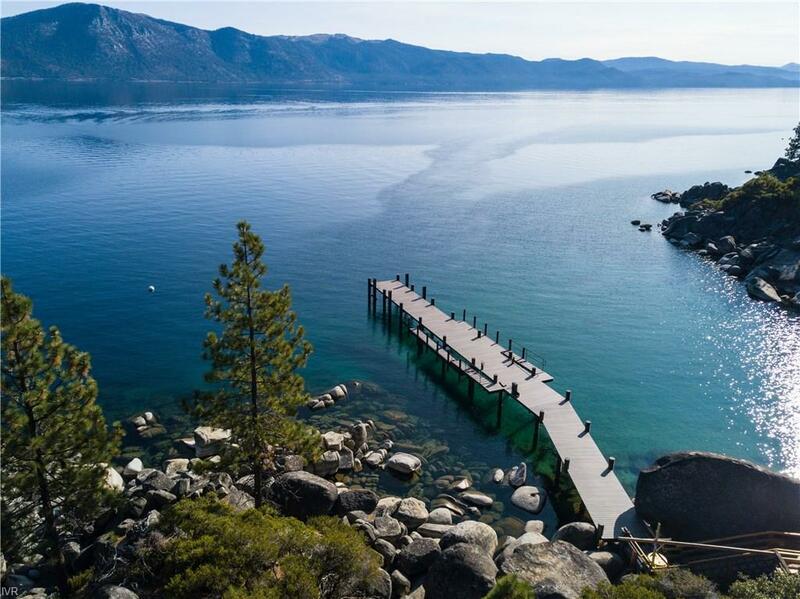 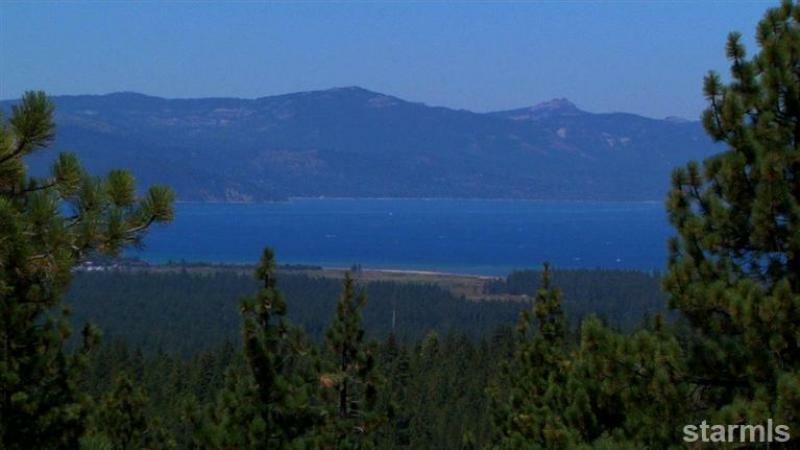 Chase International has offices around the lake in California and Nevada, as well as Truckee, California, and the Carson Valley and Reno, Nevada. 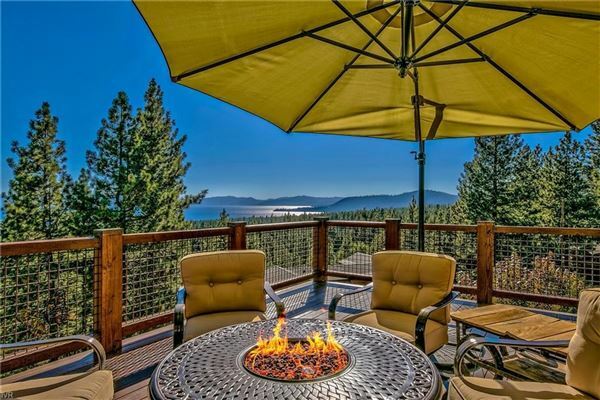 Our sales associates and staff are all strongly committed to providing exemplary client services and an unparalleled standard of integrity and expertise.